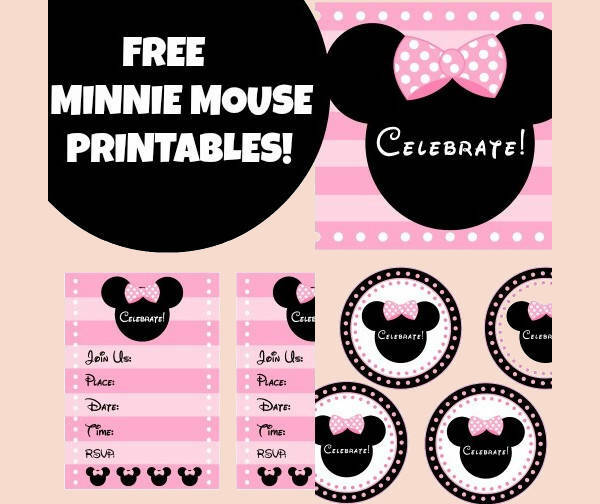 Have you been looking for a wide assortment of a child-themed printable material for a project, favor, decoration or for a kids party? Have you been looking around the internet corners for these and finally stumbled on this article? 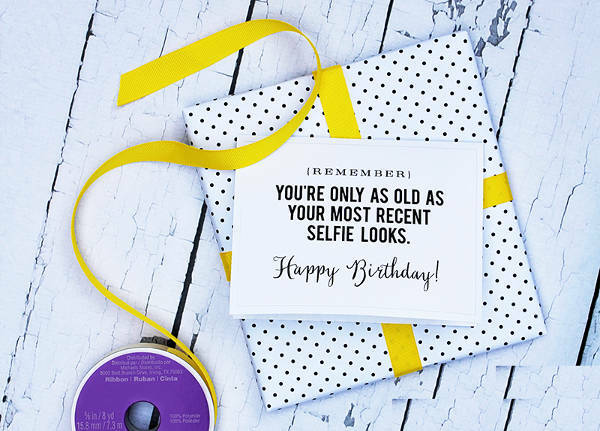 It’s best to not leave this instant, stay where you are for today, we are showcasing Free Printable Designs for kids which you can easily customize and use. So, enjoy them and take full advantage of them. 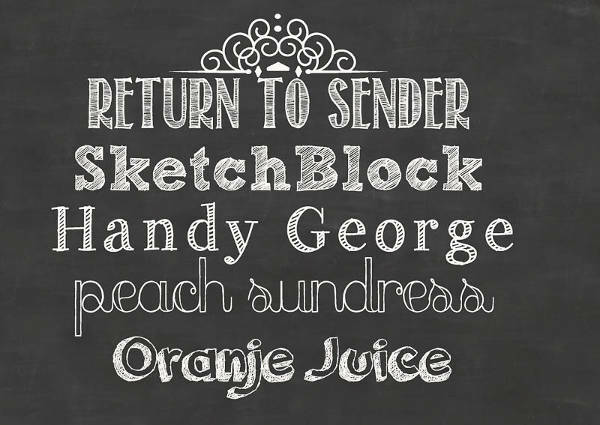 All these free items on the list are covered and available in JPG, PSD and AI Illustrator formats for convenient editing and printing. So, make sure you don’t leave the page without downloading your pick. The bingo game is a fun and exciting game. 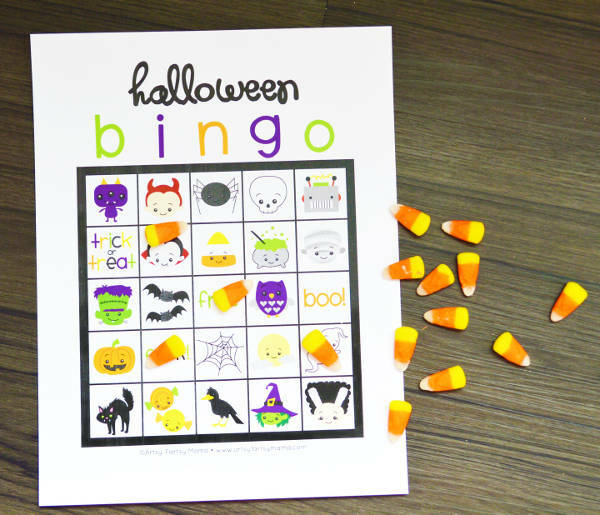 Teach your kids how to play the game using a child-friendly material to play with like the “Free Halloween Printable”. 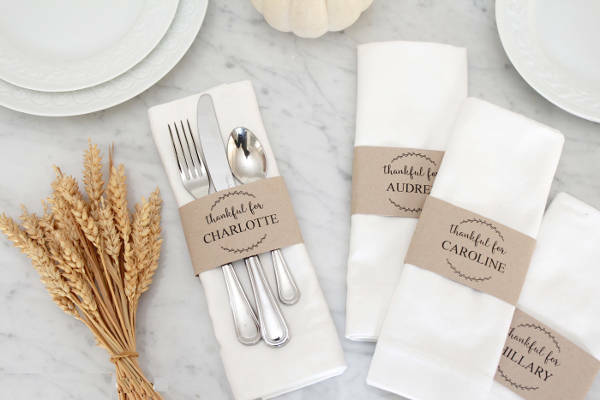 Show your warmest thanks through a thank you label for your guests for taking the time to celebrate with you on that special day with the “Free Thanksgiving Printable” . They will appreciate it and will feel special for sure. 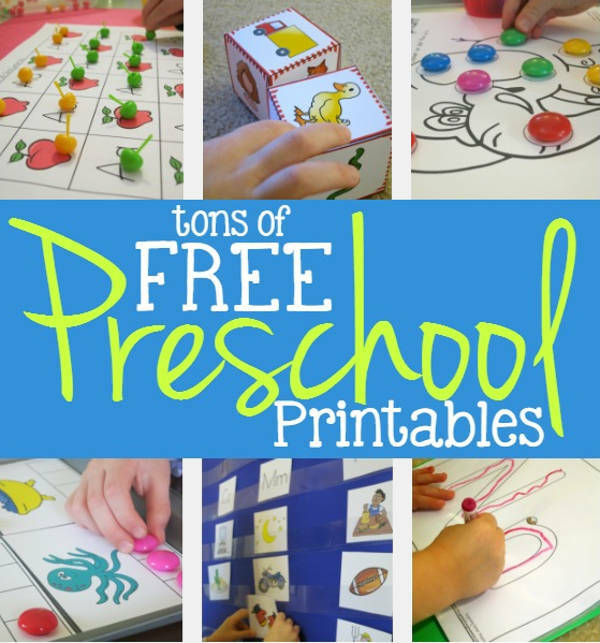 Kids are visual learners and what can help aid them in learning are visually stimulating materials such as what we offer in our “Free Preschool Printables” and the “Free Alphabet Printables”. 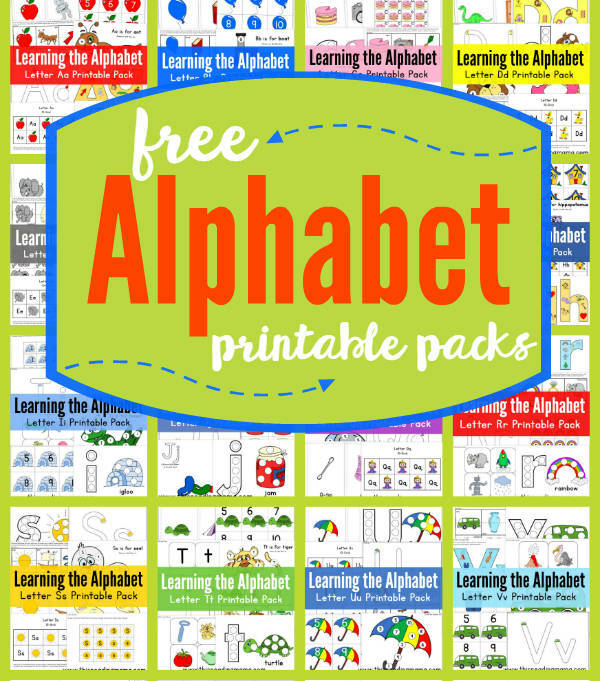 Check these out and make your kids enjoy it while learning. 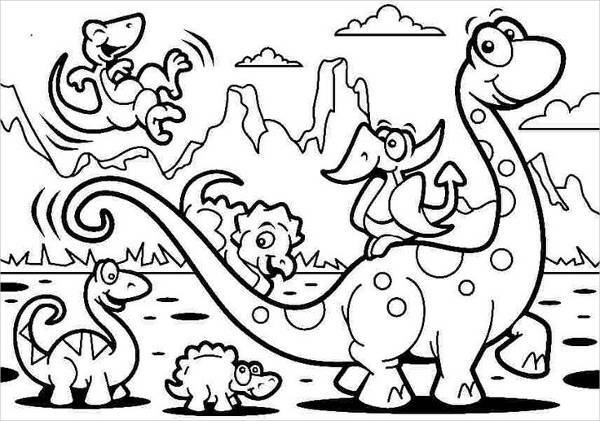 Coloring is a great activity to engage your kids in. This activity can also aid the little ones to the many educational benefits it serves such as motor skills and confidence booster. Realize this with the “Free Printable Coloring Page for Kids”. 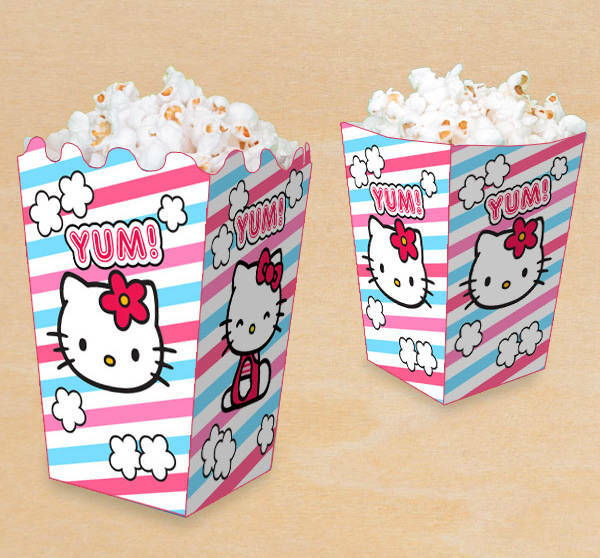 It’s your baby girl’s birthday and you need to find some more kiddy themed containers for your cups or food treats, worry no more because you can find the cutest “Free Hello Kitty Printable” in our list for that special need. Kiddy printable items are fun to collect or use. Here’s a highlight of the common uses for these printable items. As educators, it pays to always update your educational materials and stay relevant for the current generation or wave of class you’re handling. Like it or not we need to adapt to the changes. So, take the items from our list for whatever purpose they may serve. Add them as decorations in the classroom or show these creative designs to inspire the young ones even more. Child-related events such as baby showers or birthdays can’t be complete without planning the theme which includes all the possible materials appropriate for the said event. If you want to lighten your workload, you can take advantage of sources like this one. These items can serve as inspiration for an arts and crafts project you can do with your kids. You don’t really have to spend so much money just to bond with your family. You can always plan your activities ahead of time and consider creative projects you can do together as a family. 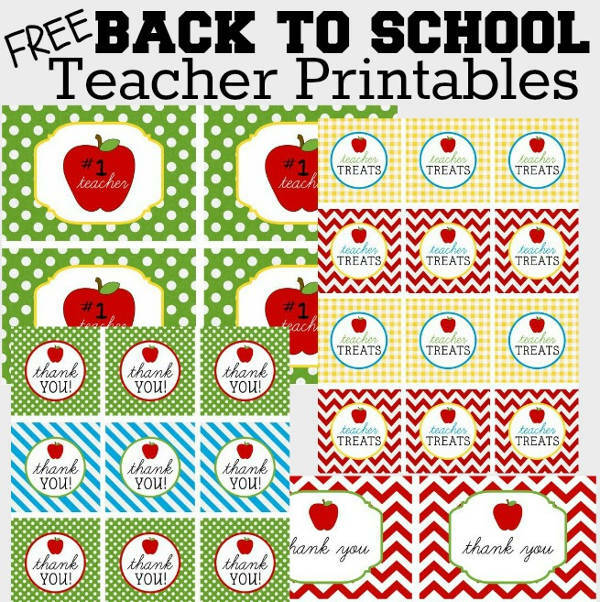 So, have you thought of fun ways to use these printable items? If so, then download your selected item now and make the kids enjoy them to their heart’s content.